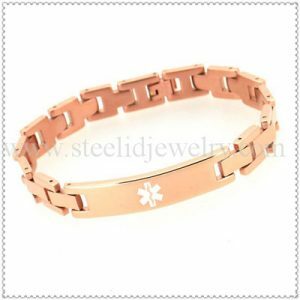 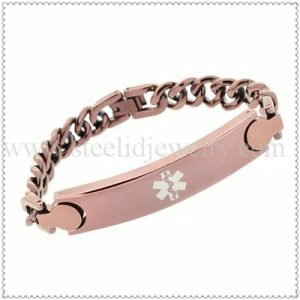 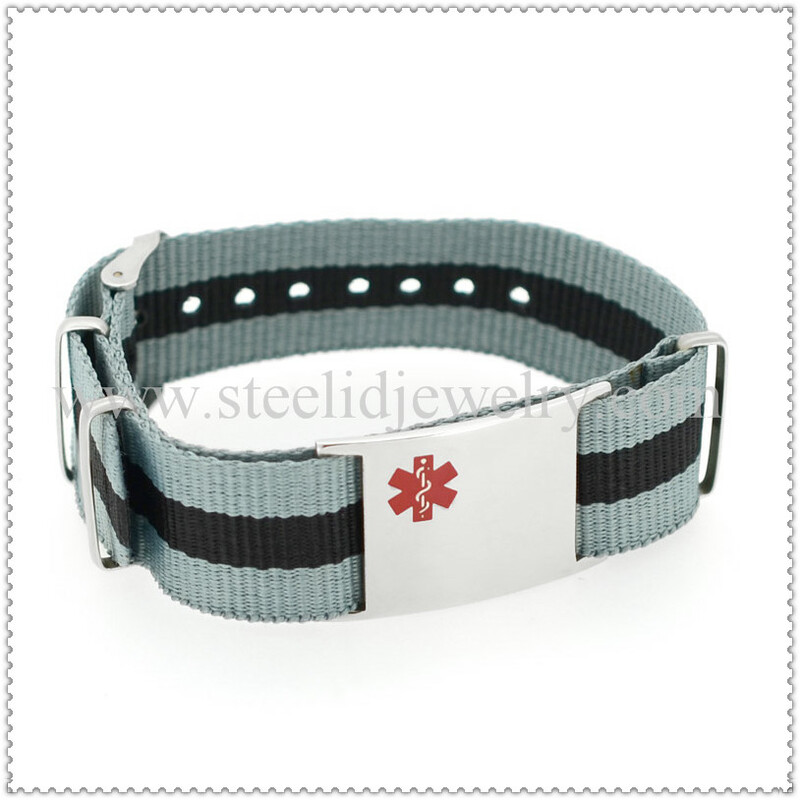 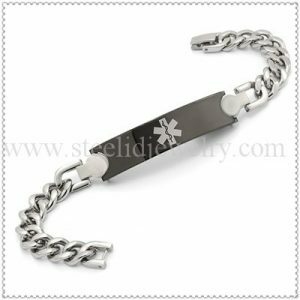 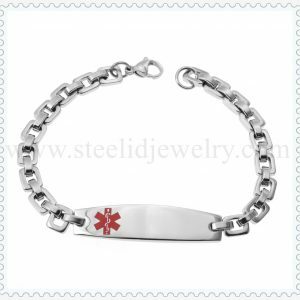 High quality 12mm width Canvas Medical ID Bracelet, size can be adjustable, 1 size fits all hands, the plate can be engraved/ laser 5 ~6 lines text. 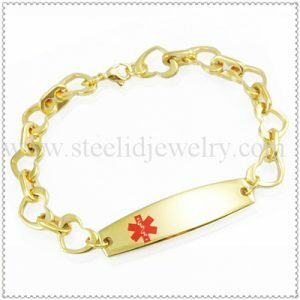 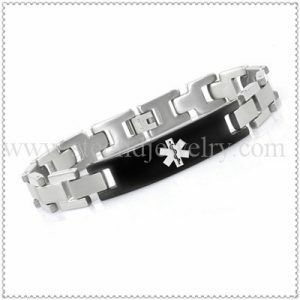 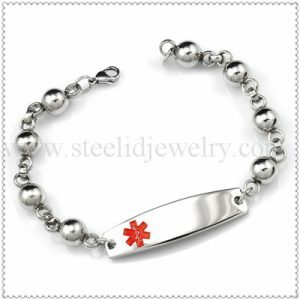 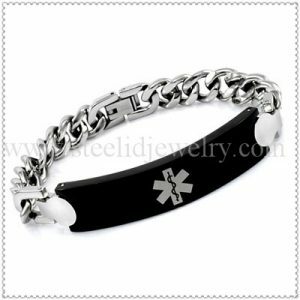 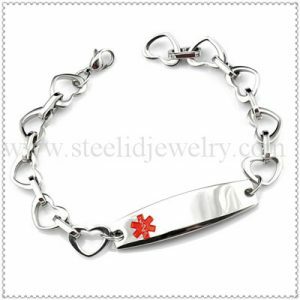 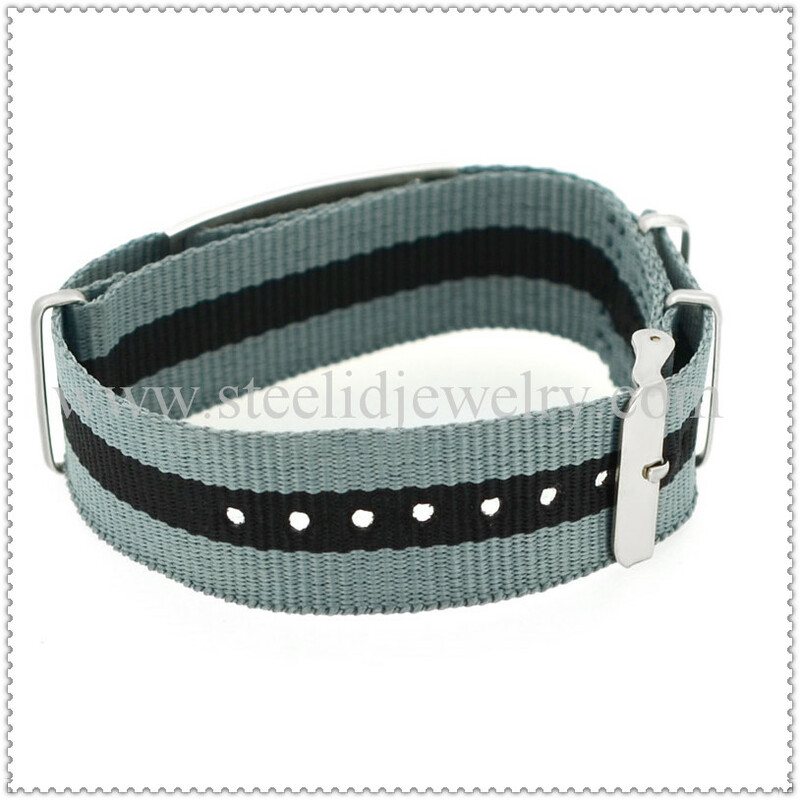 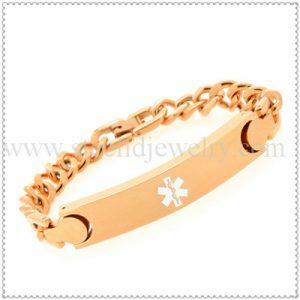 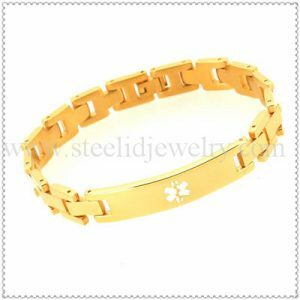 The best way to describe this popular medical ID is comfortable durability. 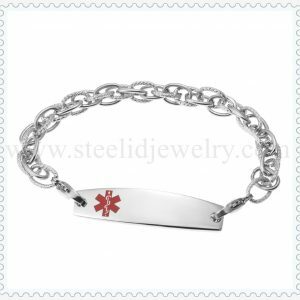 It is simple and effective.